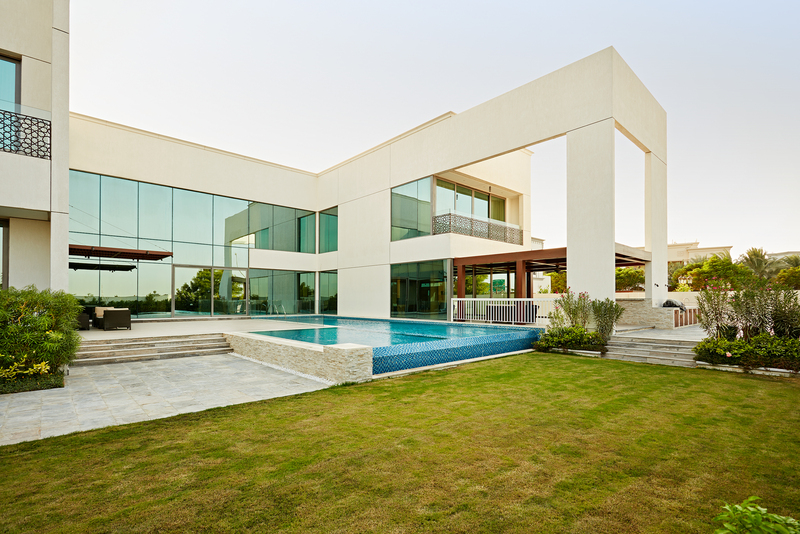 Your new villa is stunning. You’ve finally gotten the opportunity to have the interior you’ve always dreamed of. Outdoors, though, is another story. You’ve “inherited” the former owners’ landscaping and you’re less than overjoyed with it. It is not “you” at all. It isn’t appropriate for you and your family’s needs. What can you do? Redesigning or redecorating a room, or even a whole house, is often easily accomplished. New paint or wall coverings, some new carpets or flooring, a room addition or repurposing, and then there’s your personal touches – furniture, art work, accessories. Outdoors, you typically have more space, but less room to work. Redesigning a landscape is no quick fix. And that’s where you need professional help, like we give here at Milestone. There is a process for working a new and old design together, and here are somethings to consider. 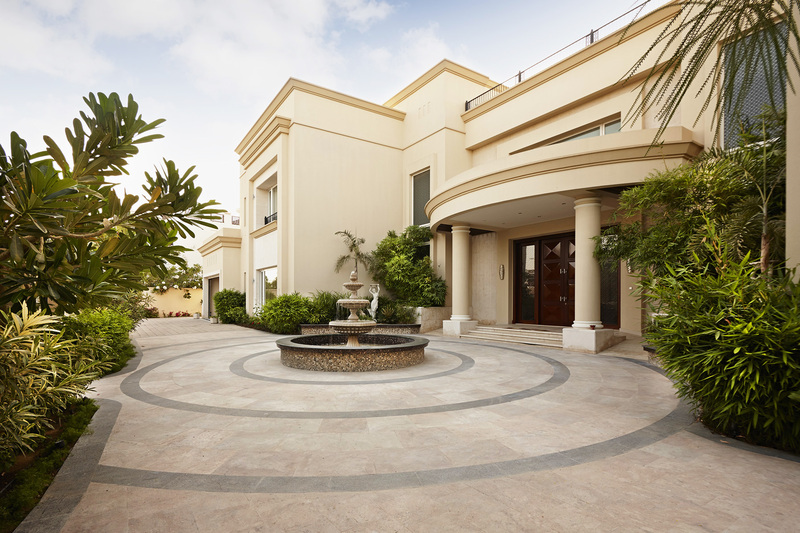 The first thing that needs to be taken into account is your current design and landscape. A plan of your existing space needs to be drawn up. What is the purpose of each part of the garden? 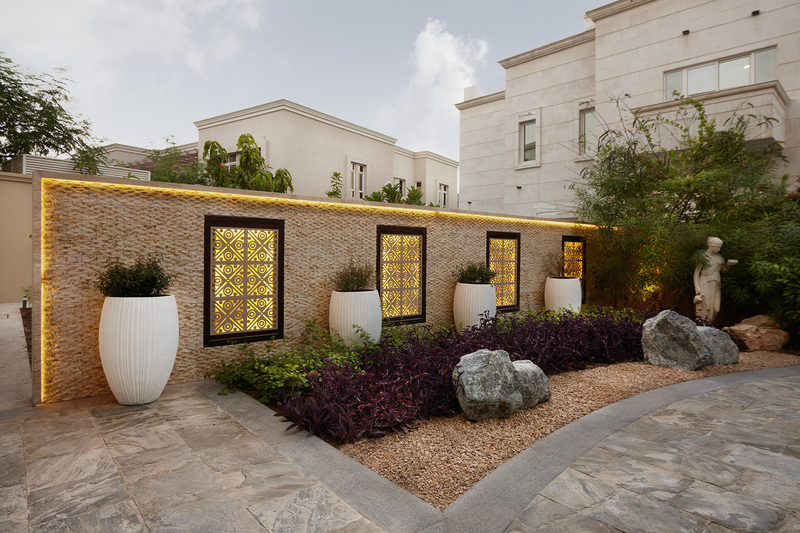 Are there features such as a pool, water feature, or fire feature? What about architecture – gazebos, pergolas, decking? What plants are there, and how are they planted – in raised beds, defined spaces, or groupings of pots or planters? 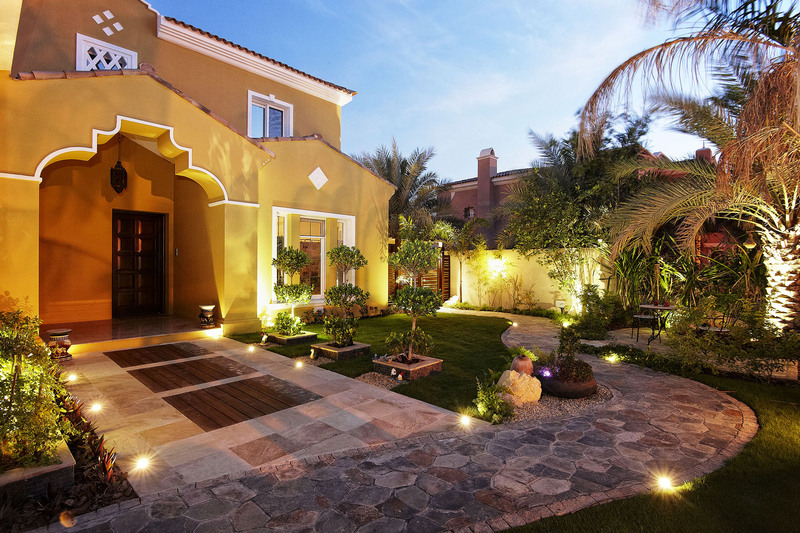 Knowing exactly what your existing landscape consists of can help greatly when it comes to redesigning it. There may be hidden benefits, such as shade or relaxing sounds and/or scents that you may not realize are there until observed and experienced closely. It can also assist you in deciding your next step – how to use the space for your own purposes. What Do You Want From Your Landscape? Gardens typically have more than one purpose. You want a space for entertaining, for relaxing, perhaps you need a play space for the children. Or a mini football pitch for the kids to practice their goalkeeping skills. And then there’s the family dog to think about. Maybe you need it all – grownup space, play area, and pet space all in one. 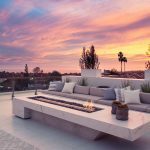 Deciding what “room” goes where in your outdoor living area is just as important as deciding what color to paint the rooms inside. 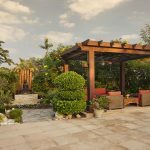 When working with an existing landscape design, you may be able to retain a space or two, or simply repurpose them, to meet your needs. That carefully manicured grass may be just the thing for those after-school football matches. The patio under the pergola may make a lovely entertaining area. And the plantings under the tree by the garden wall may have to be sacrificed so Farasha can have a space of her own. 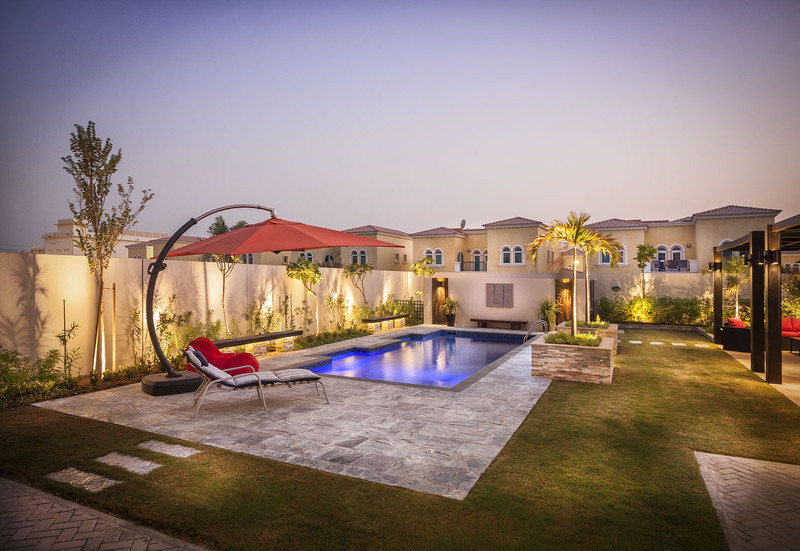 Using a professional landscaping company like Milestone ensures that your desired plan and your existing plan can work together with minimal loss of use of the space. What Landscape Can Stay, and What Goes? Now that you know what you’ve got to work with, and you know what you want to get out of your landscape, you have the most important decision to make – deciding what to keep and what absolutely MUST go. 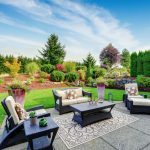 Unless you want to lose months of use of your outdoor living space, you may want to keep major changes to a minimum. If that is not a concern, then you may decide to keep nothing and change it all. Again, your professional landscape designer can tell you approximately how long your landscape will be out of commission during the redesign. Large features like pools and walls, and even some architectural features may just have to stay, at least for winter. Even though it doesn’t rain much, rain CAN delay your project, or prohibit it from progressing altogether. That means you may have to put up with some of the former owners’ design elements for a little while. Also, certain plantings may be necessary for the health of your landscape. Large trees may provide much needed shade and water retention. Other plantings and/or architecture may be holding back soil erosion, or providing cover for an unsightly retaining wall or other view. Don’t forget to consider the noise-dampening qualities of certain types of lush foliage, too. What may look like an unruly bed of greenery may help to keep the sounds of nearby traffic at bay. You’ve taken a close look at what you’ve got. You’ve assessed how you want to use your landscape. You know what you want and what you can or need to keep, and what can go. Now, how do you get YOU into your old owners’ landscape? Have a favorite flower or combination of flowers? Remove existing plantings and replace them with your favorites, if your designer says it is possible. Bring in your favorite stepping stones or type of garden path. Add a sauna or wading pool for the family to enjoy. That spot by the corner may make a perfect koi pond, much to the delight of the children. Bring your own personality and style into your landscape by simply adding some of what you know you like. Add your own style by using your own accessories and architecture. That old gazebo can come down, and a beautiful pergola can go in its place. Those awnings by the pool are NOT your taste and must go, to be reconstructed in shades of your own favorite color and style. That statue in the fountain, or perhaps the entire fountain itself, can be switched out for something more to your liking. Small changes can make a BIG difference in how you feel about your landscape. Your landscape may not be exactly what you want it to eventually be, but that doesn’t mean you can’t enjoy it. Use it as you see fit, and as best as you can. That shady spot under the tree may prove the perfect place to escape with a book and a cool drink on a stressful day. That gazebo may not be to your liking, but it’s still a wonderful place to entertain your friends. The fire feature by the waterfall may not appeal visually, but it can be a pleasant place to spend evenings with the family. Use the landscape you have in your own way, and it will naturally become your own. 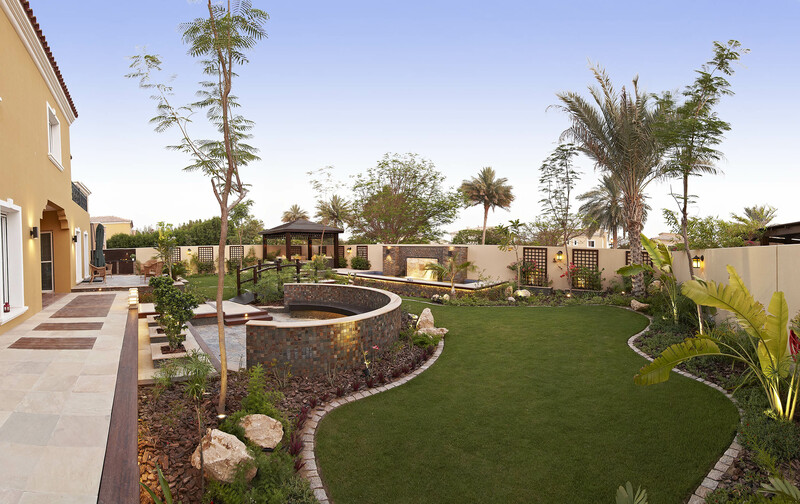 At Milestone, we understand landscape design. We have experienced designers who can create the perfect landscape for you, either from scratch, or by redesigning an existing plan. 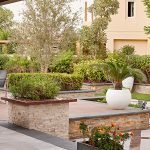 We can help you in every step of the landscape redesign process, from plotting out what you’ve got, to creating your own style and spaces with it. Contact us today for a consultation. We’d love to see you have a landscape to love.